Marshall Lager has spent over a decade as a CRM journalist and independent analyst and consultant. As a Senior Analyst in Ovum’s Customer Engagement team, Marshall is responsible for delivering CRM insights and predictions for customer-facing technologies. Before joining Ovum in October 2016, he was managing principal of Third Idea Consulting LLC. The company worked with major vendors in the CRM industry, providing competitor insights, developing marketing strategies, and producing internal and external materials. 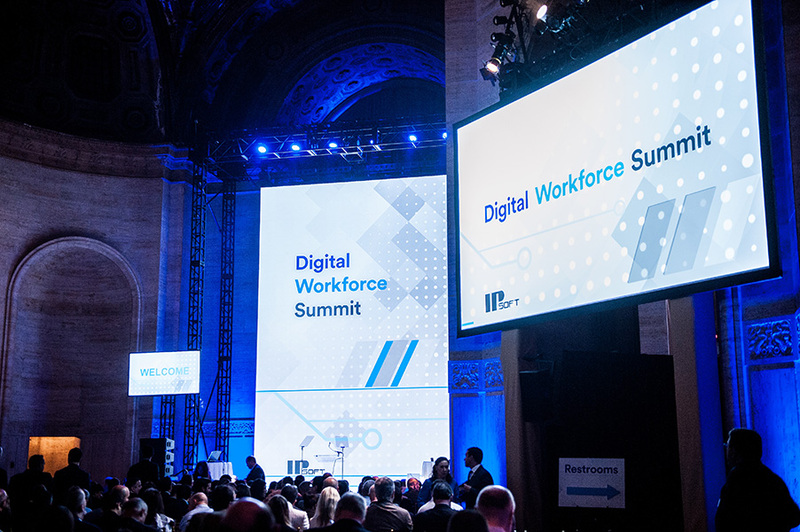 When asked about his view on the AI market during an interview at Digital Workforce Summit, Marshall said activity will only increase and that we will see rapid expansion during the next few years. He recognizes IPsoft is a market leader, with a strong reputation and thought leadership, believing that the company will be successful as the market grows. Marshall particularly enjoyed Max Tegmark’s presentation, “Life 3.0 — Being Human in the Age of AI.” He was pleased to see that the people developing AI solutions are aware of the potential negative aspects and are instead using AI’s capabilities to drive change and better our lives. He said he believes that now is the right time for companies to embark on their AI journeys, and that those who are hesitating should take the leap. “This is one of the areas where all it’s going to take is one big success to completely disrupt an industry. And better to have a chance of being that success than waiting to see it happen,” Marshall said. Watch his video interview here.